THE Woolworths supermarket in Roma was buzzing last weekend to help support Australian farmers affected by the crippling drought. Last Wednesday Woolworths announced that all profits from sales in the fresh departments at its supermarkets on Saturday, August 11, would be donated to Rural Aid's Buy a Bale appeal in support of farmers impacted by the drought. 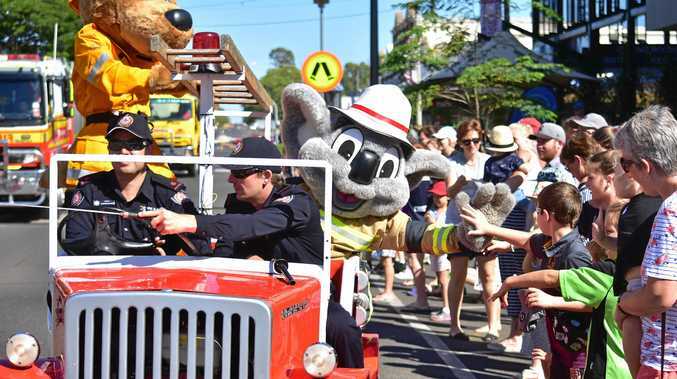 Woolworths Roma Store Manager Tony Marris said he was impressed to see locals support the cause. "It's been amazing to see our customers and team rally behind Aussie farmers impacted by this drought. 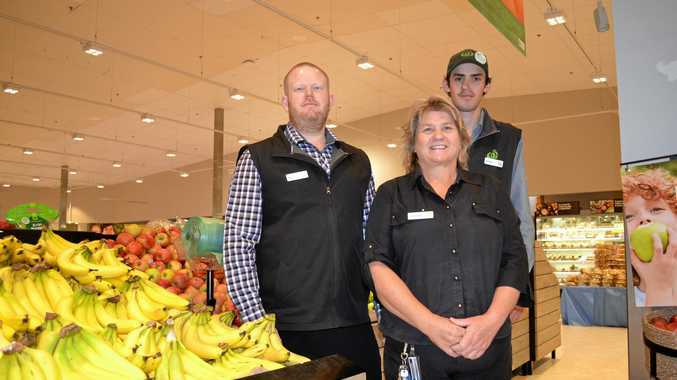 "In less than a week, Woolworths customers nationally have already donated in excess of $600,000 for Rural Aid's Buy a Bale appeal through our checkouts nationwide,” Mr Marris said. Mr Marris said the generosity was making a difference in rural communities and was inspiring them to continue to support Rural Aid. Rural Aid CEO Charles Alder said the Australian farming community was resilient, but there is an urgent need for ongoing support for farmers who continue to do it tough during this drought. "Since the supermarket came on board as a partner with their initial $1.5 million donation and opened up fundraising channels in their stores, we've been able to provide more certainty to hundreds of farmers who have reached out to us in urgent need of feed for their livestock,” Mr Alder said. Mr Alder said additionally Rural Aid have been able to increase vital counselling services available for farming families in regional communities. "This further boost to funding will have a significant impact on the long term support we are going to be able to provide farmers in drought affected regions,” he said. Roma customers can also donate to the Buy a Bale appeal in store with 100 per cent of all donations given to Rural Aid's drought appeal.